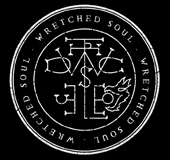 “UKEM Records are extremely pleased to welcome to the roster Blackened Heavy metal outfit Wretched Soul. Following periods of relentless gigging around the UK, the band has honed an exciting and unique sound all its own, with their potent melding of Death, Thrash, Black and Traditional Heavy Metal offering brutality and melody in equal measure.The band has quickly gained an international reputation for their intense and genuinely engaging live shows; participating in tours with Onslaught, Nervosa, Orange Goblin, Savage Messiah, Vreid, Mercenary, Omnium Gatherum, Brutal Truth, Extreme Noise Terror, 1349 and Taake, among others as well as appearances at Bloodstock and Incineration Festival. 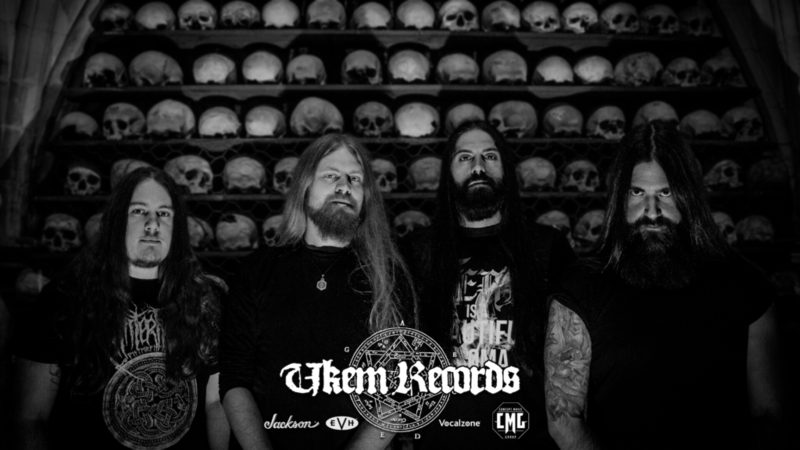 Penned in for a late 2016 release, UKEM Records will release their brand new album entitled ‘The Ghost Road’ which was Recorded and Produced by Chris Tsangarides (Judas Priest’s “Painkiller”, Black Sabbath, King Diamond, Exodus etc) and was Mastered by Dan Swanö (Opeth, Dissection, Katatonia etc) and this is the first time that these two legendary producers have worked together on the same recording, the results are an old-school vibe with modern power! Artwork, full track listing and release date announcements will follow in due course. This is an extremely exciting addition to the label roster and once again marks a positive step forward in the labels development and growth.